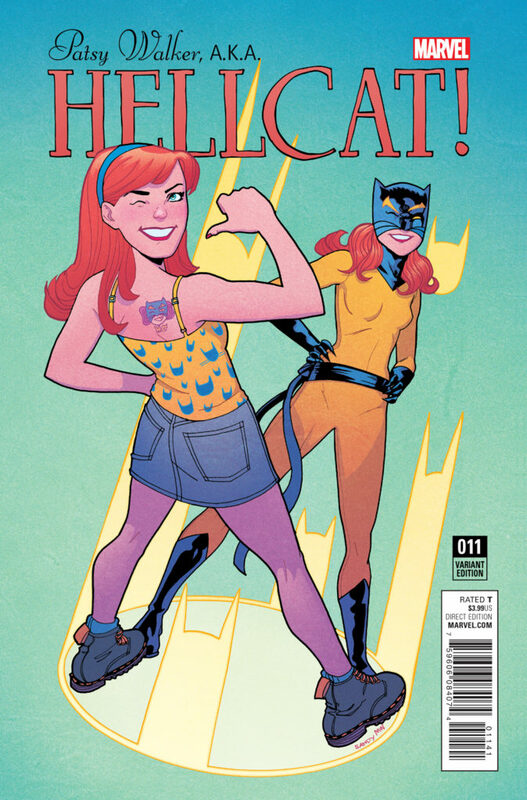 Pullbox Previews: Patsy Walker AKA Hellcat #11 “Don’t Stop Me-ow!” Starts! 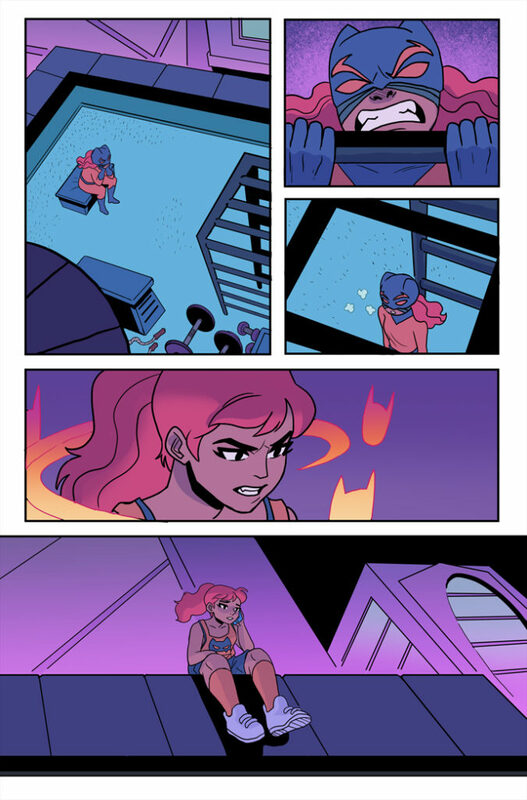 Sharpen your claws, True Believers, because Patsy Walker is exploding into Marvel NOW! with a brand-new story arc! Are you ready for a no-holds-barred, knock down drag out CAT FIGHT! Literally! 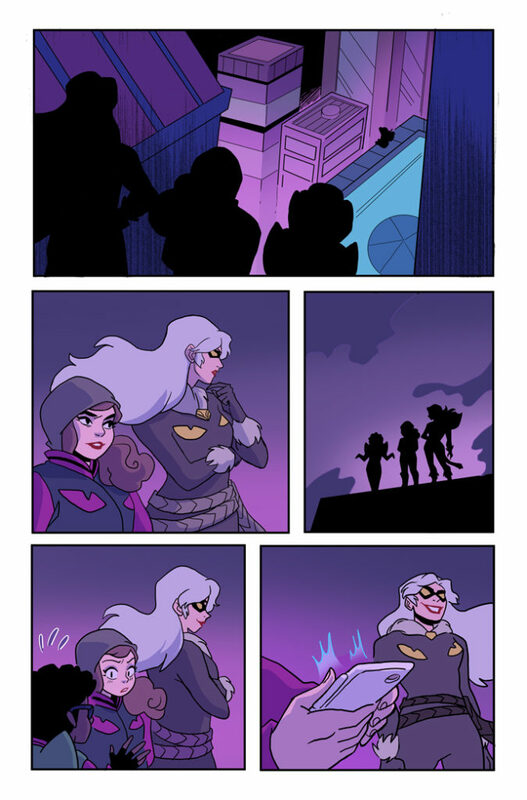 That’s right, Black Cat is coming to town and she’s got her sights set on Hellcat in PATSY WALKER, A.K.A. HELLCAT! #11! 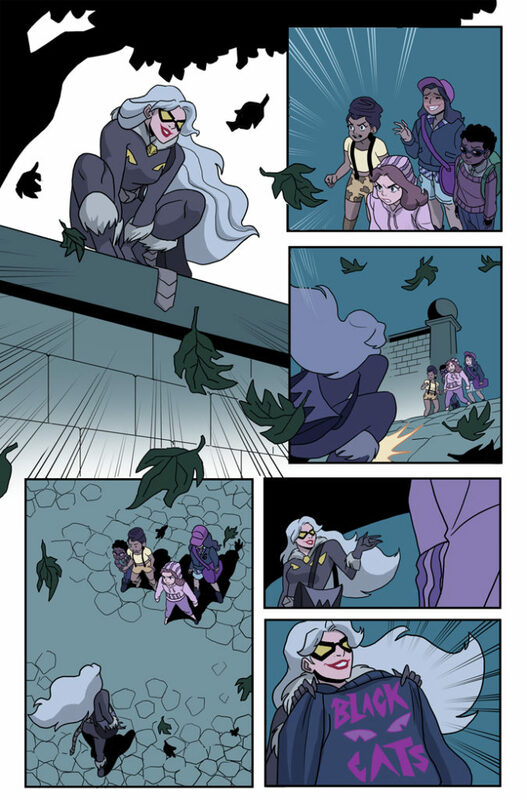 Kate Leth and Brittney Williams bring the fan-favorite series into Marvel NOW! with a CLAW-some new arc full of ferocious feline action! 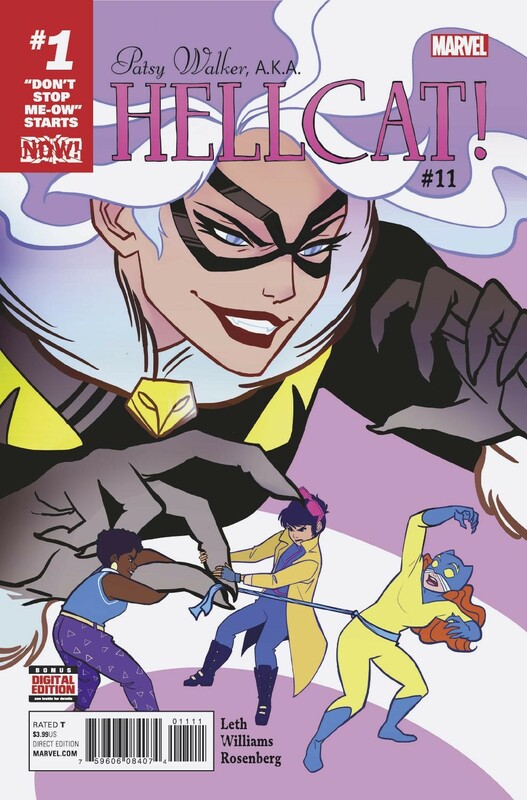 Felicia Hardy wants to use Patsy Walker as her own personal scratching post, but that ain’t gonna happen! Not while everyone’s favorite teenaged vampire Jubilee is around. But who’s side is she on? 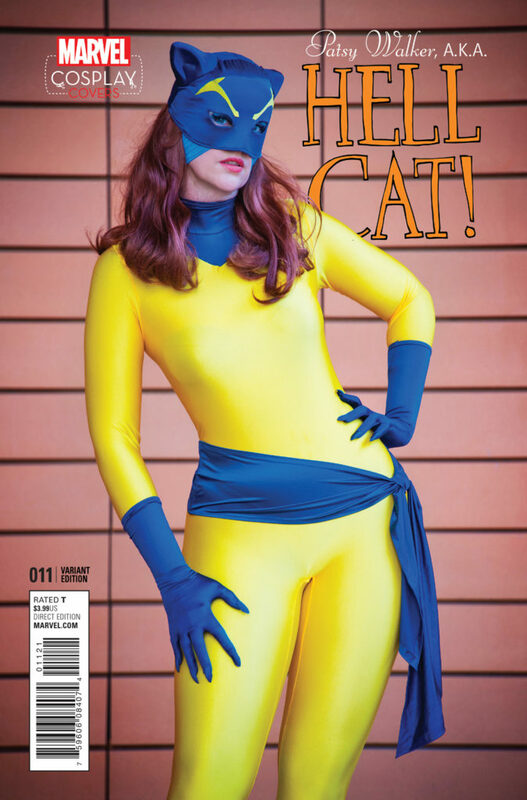 Let the fur fly when PATSY WALKER, A.K.A. HELLCAT! 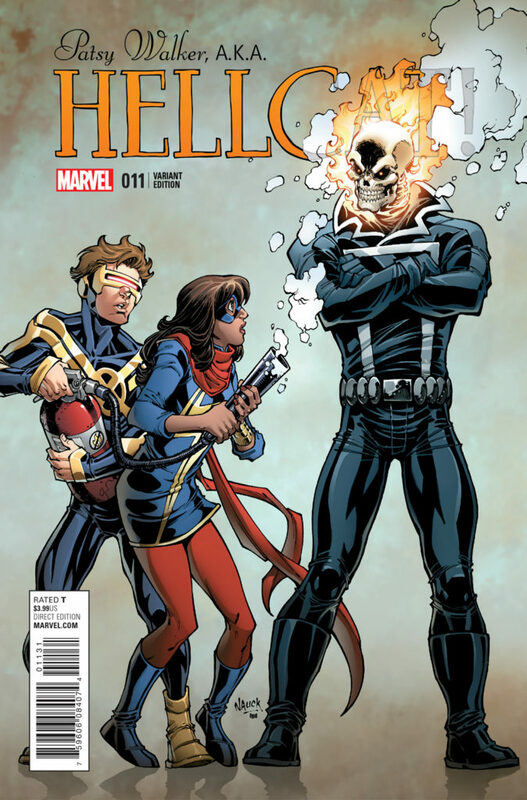 #11 comes to comic shops and digital devices on October 19th!